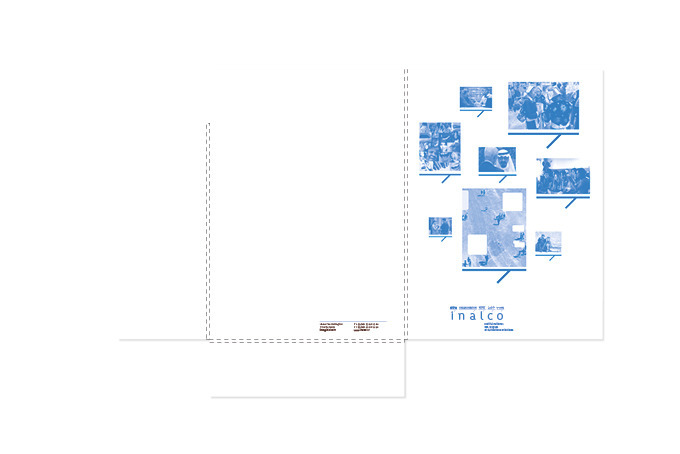 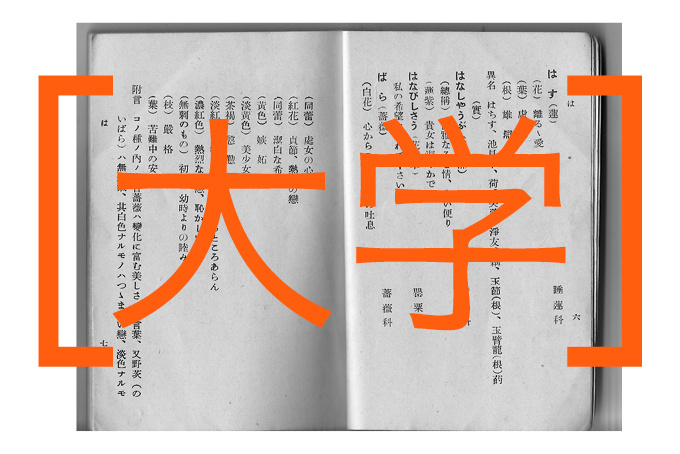 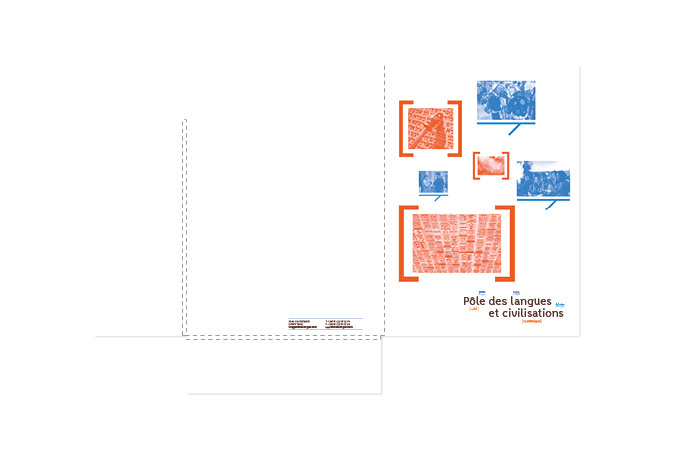 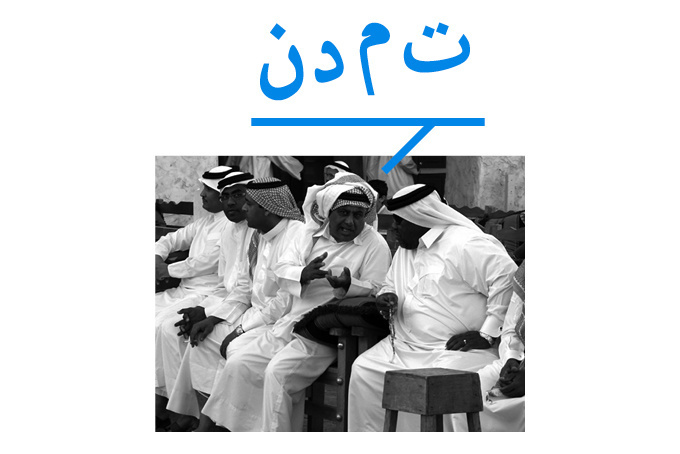 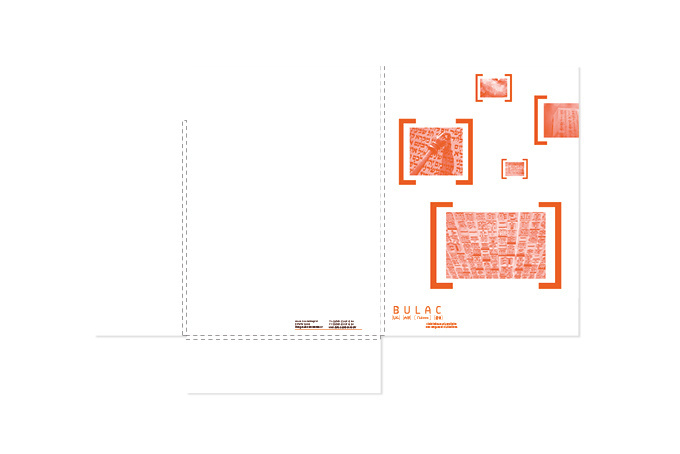 Our solution for these thee identities was to propose a modular system based on a common denominator. 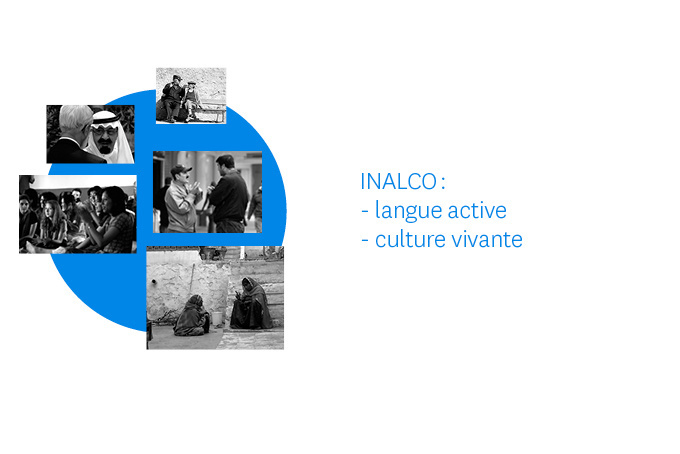 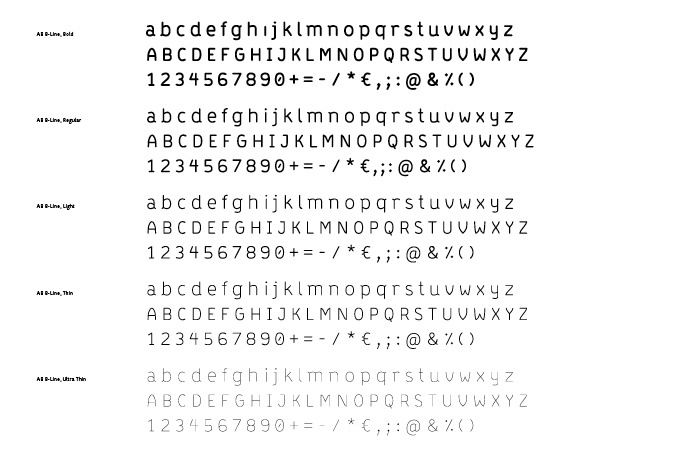 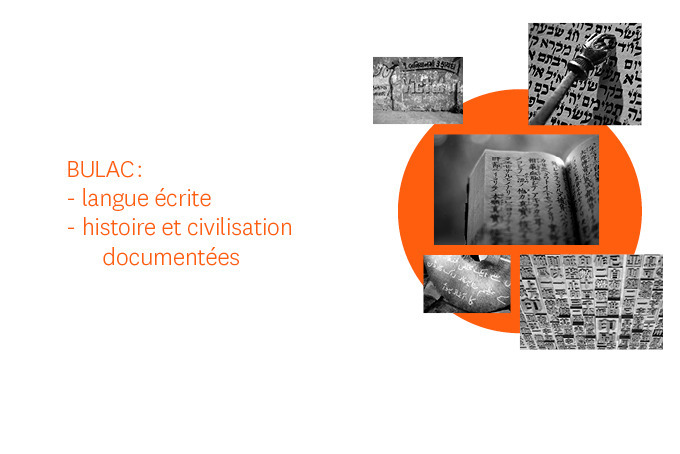 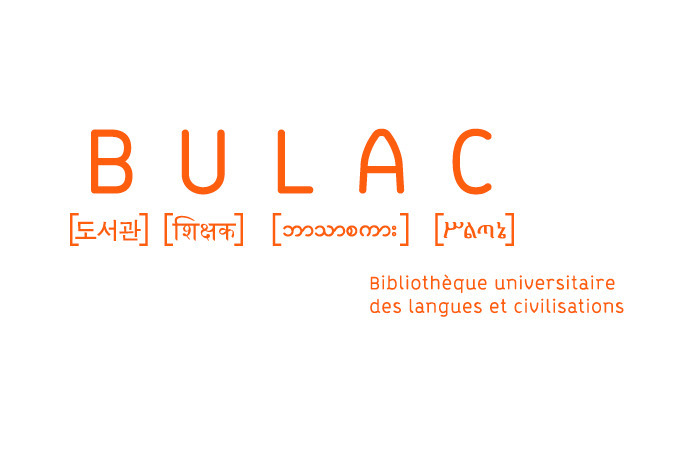 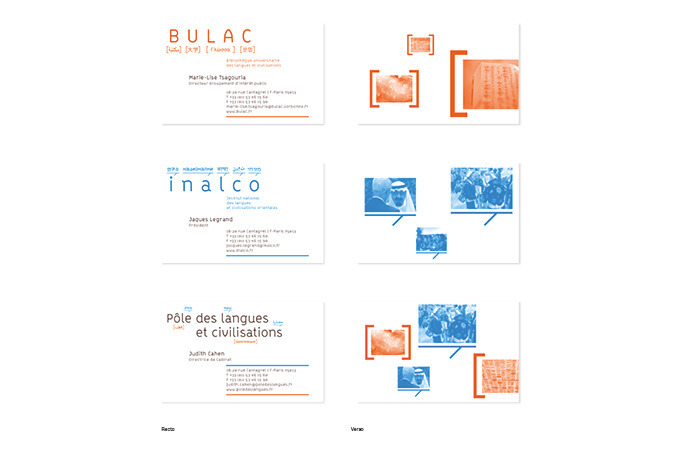 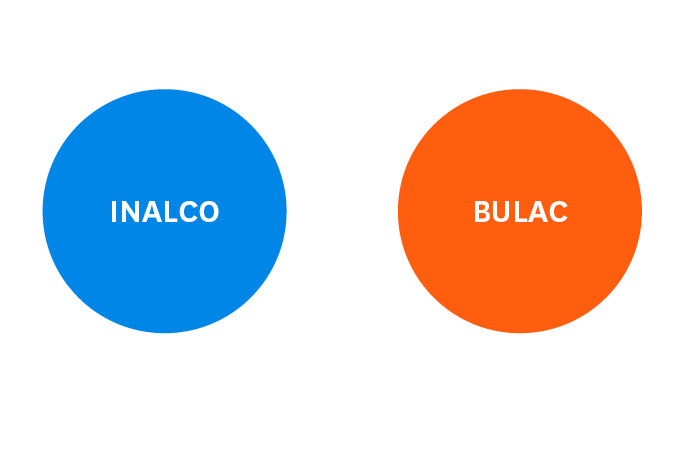 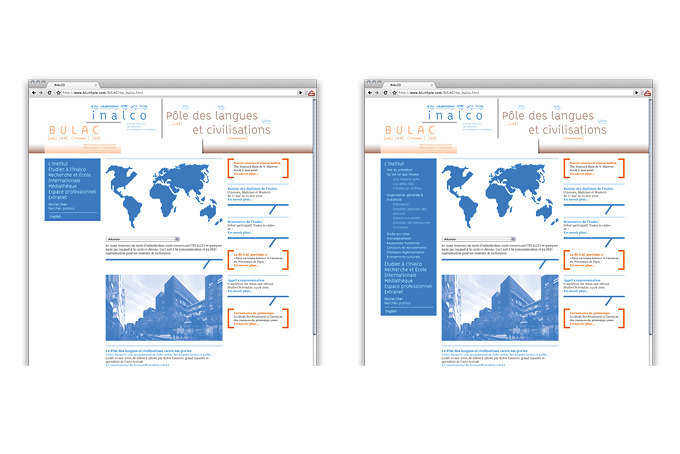 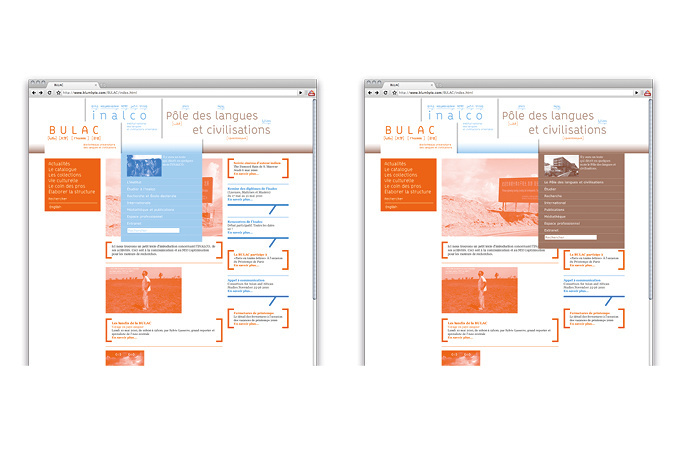 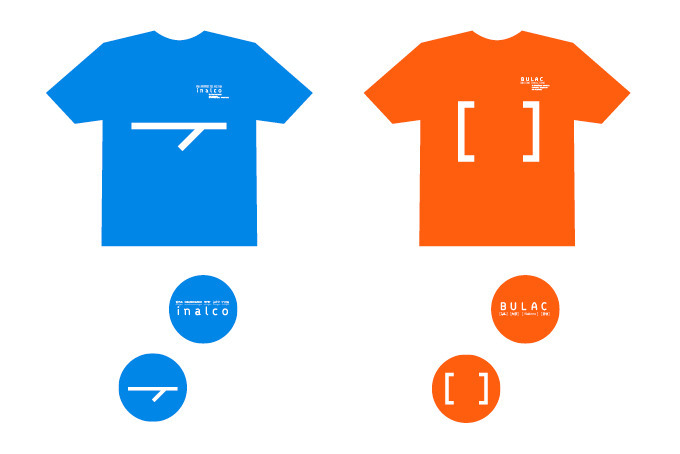 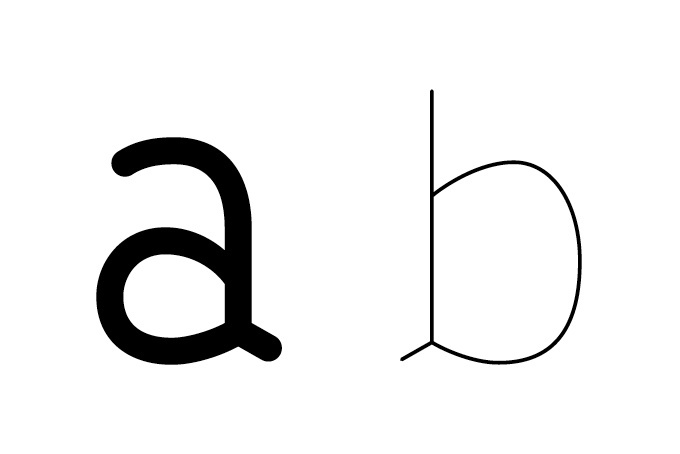 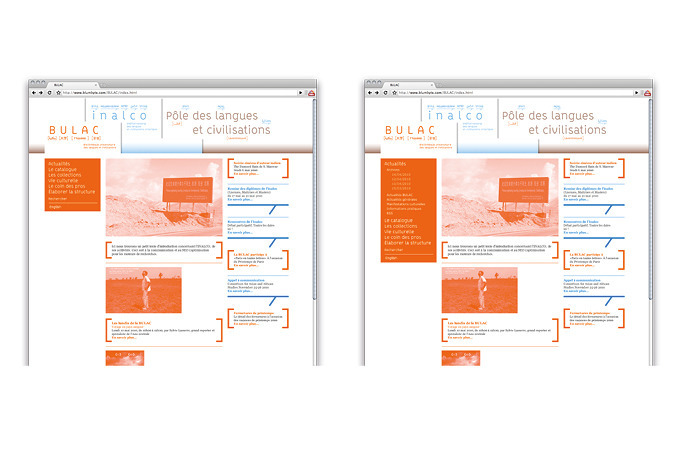 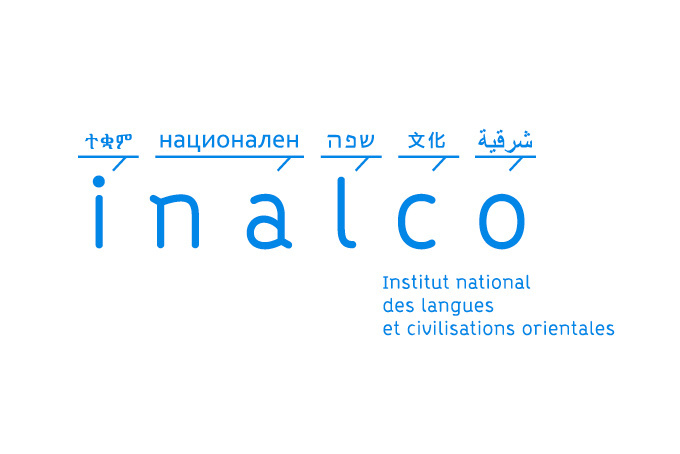 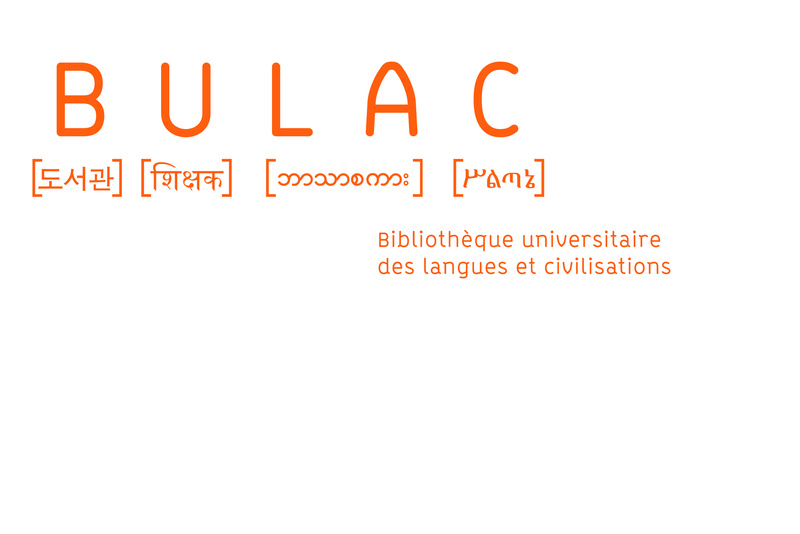 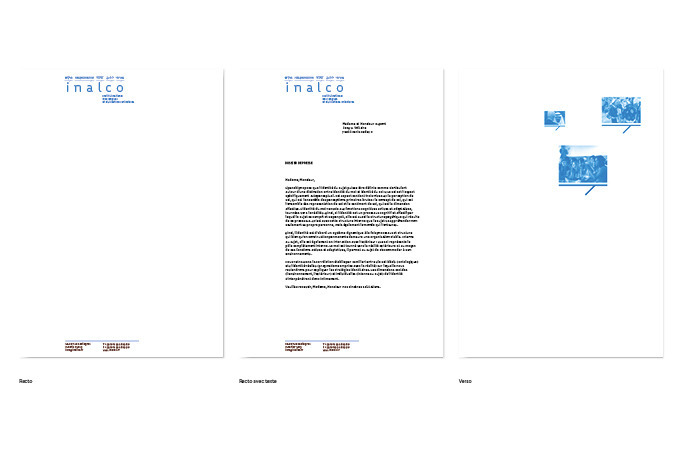 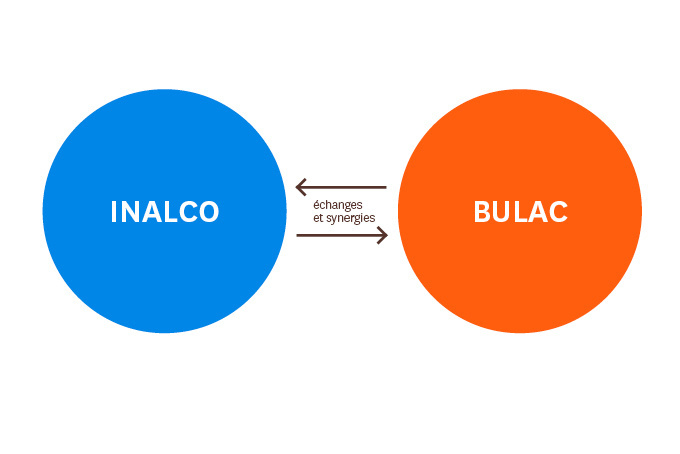 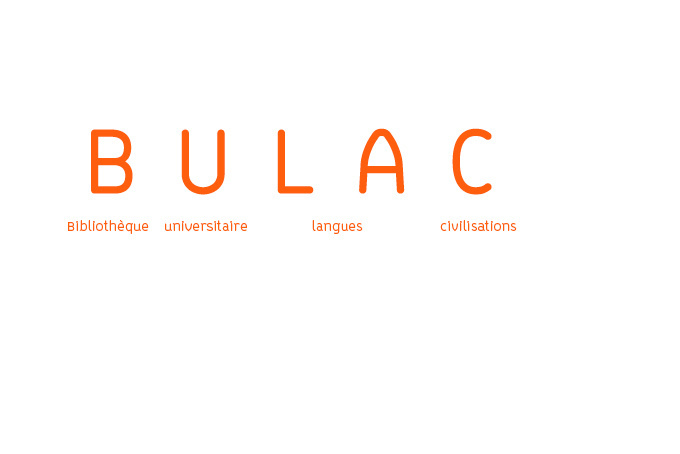 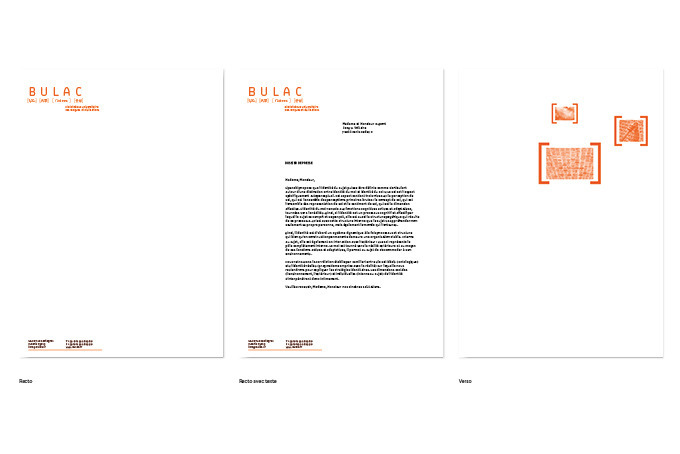 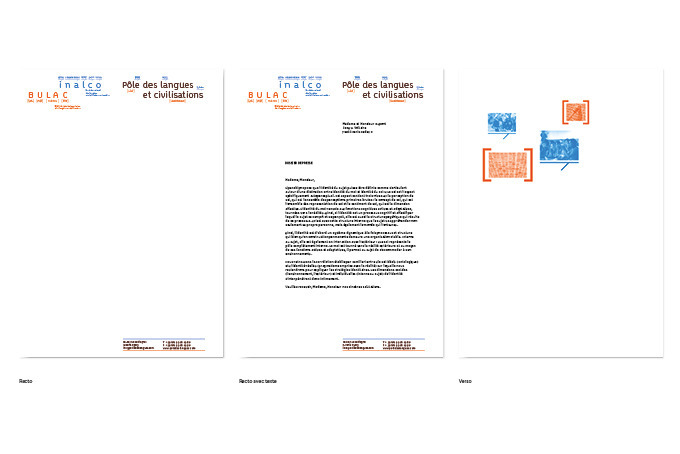 The two logos of the BULAC and inalco exist in a set of three variations with different translations. 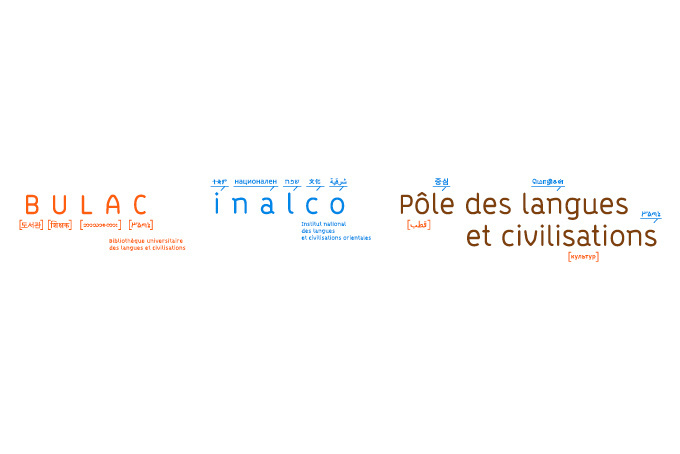 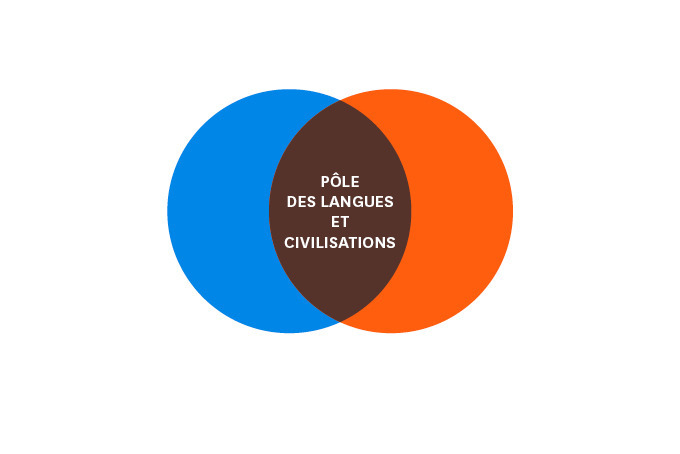 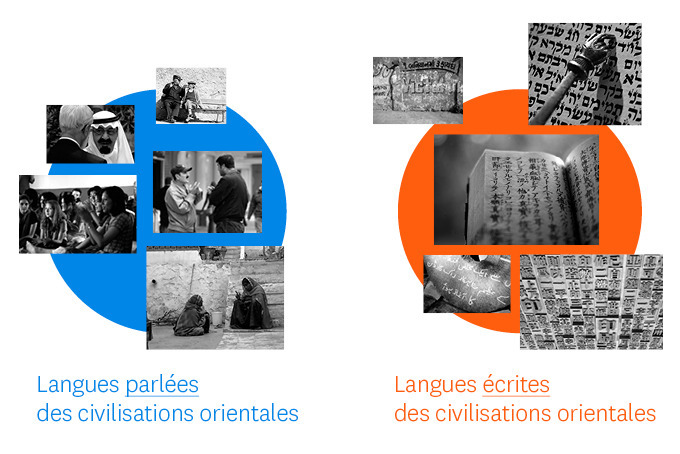 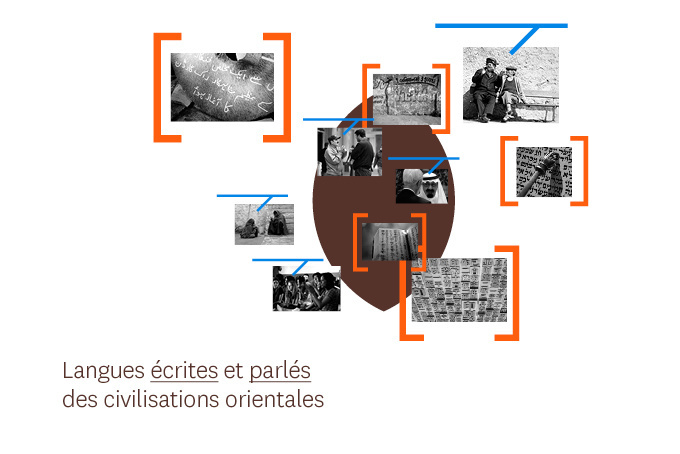 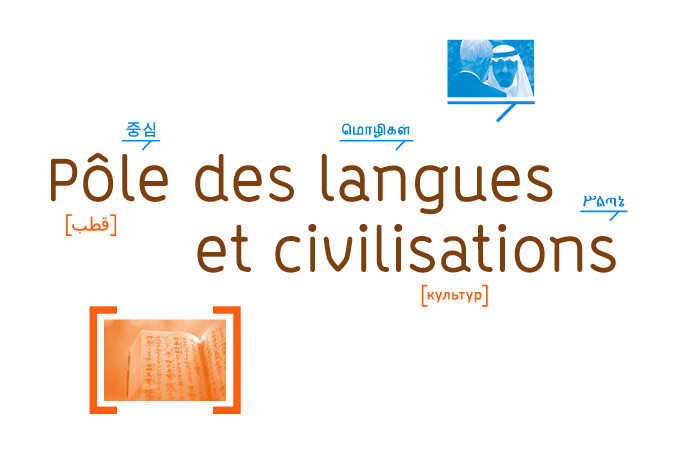 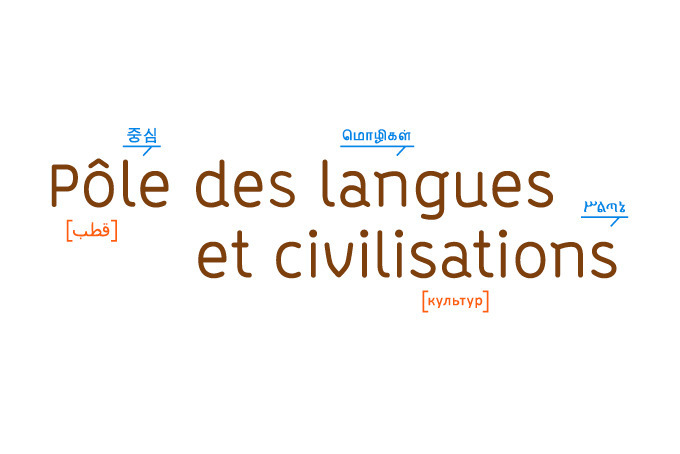 These logos then represent more than 90 languages represented at the Pôle des Langues.